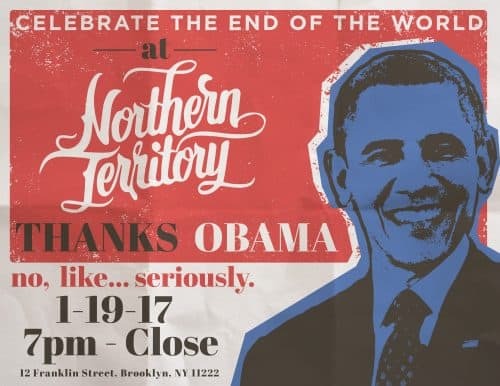 Northern Territory is putting on an “End of the World” party this Thursday night. Ahead of the impending inauguration on Friday, they’re taking the last night before the unknown to drink, dance and celebrate the last eight years of Obama’s presidency. Besides, Friday is a day you’ll actually want to be hungover for. No cover at the door and party goes all night long. Unit J | 338 Moffat St. 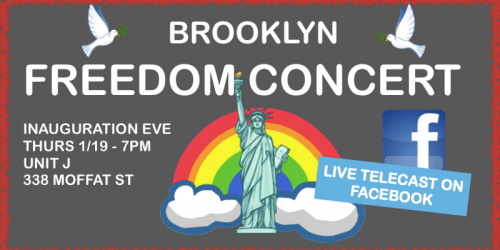 The Brooklyn Freedom Concert is a mix of rock, opera, classical, and spoken word. Inspired by the inclusivity and equality of all people! 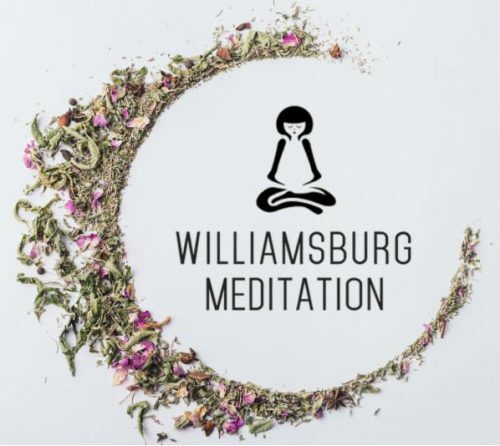 Hosted by Petra Fried, the evening will feature local musicians, new works by classical composers, instrumentalists, Brooklyn’s own Opera Cowgirls, and spoken word. Tickets are $20 in advance and $25 at the door, and will be broadcast live on Facebook. All proceeds go directly to the Audre Lorde Project—which concentrates on radical nonviolent activism around progressive issues within New York City, especially relating to queer and transgender communities, AIDS and HIV activism, pro-immigrant activism, prison reform and organizing among youth of color—and the Brooklyn Community Pride Center. 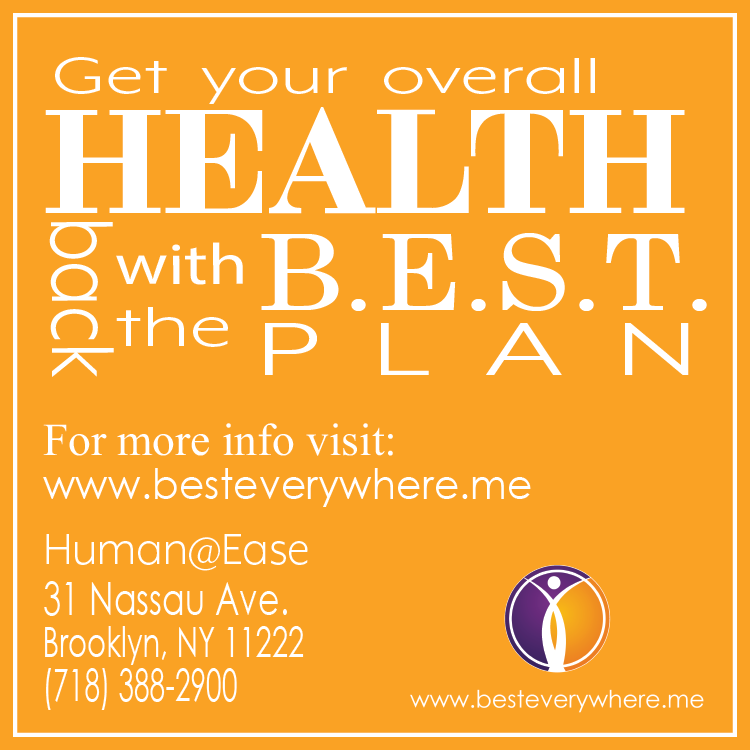 This one isn’t taking place in North Brooklyn, but it’s kind of important. 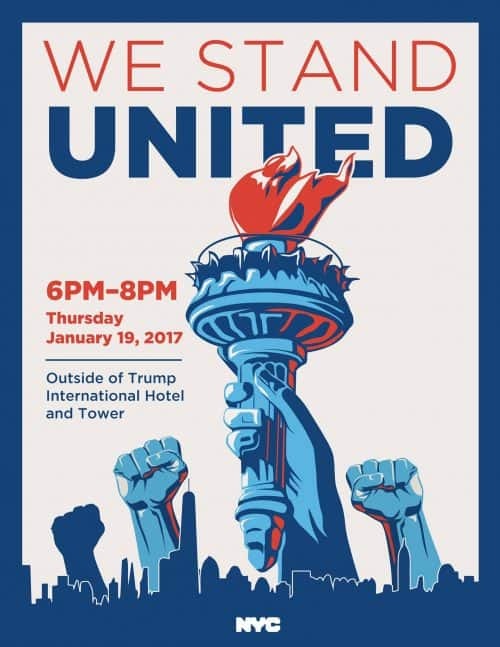 Our own NYC Mayor will be joining the planned rally today in front of the Trump International Hotel (1 Central Park West). The Annoyance | 367 Bedford Ave. & Rough Trade | 64 N 9th St.
Laughter is the best medicine. This nationwide comedy fest has two shows in our ‘hood. 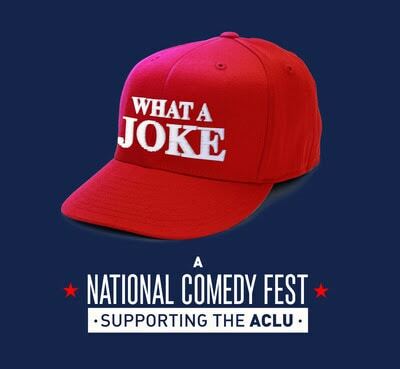 All of the shows benefit the ACLU and you can get a snazzy hat to show your support, too. Friday’s show is sold out, but tickets are currently available for Rough Trade on Saturday. Honey’s | 93 Scott Ave. 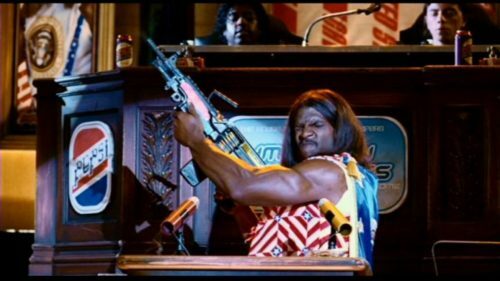 The Mike Judge film tells the story of two people who take part in a top-secret military human hibernation experiment, only to awaken 500 years later in a dystopian society where advertising, commercialism, and cultural anti-intellectualism have run rampant, and is devoid of intellectual curiosity, social responsibility, and coherent notions of justice and human rights. Sound familiar? The Call Box Bar & Lounge | 2 Lombardy St. The Well | 272 Meserole St.
Who’s down with #PP? 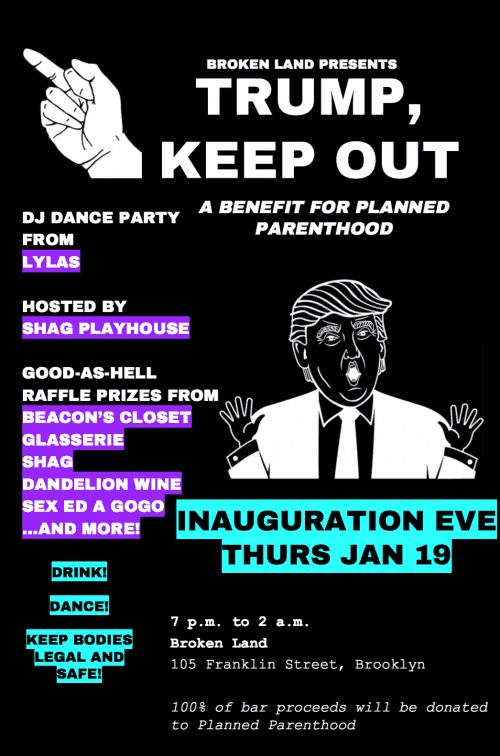 The Well is hosting a fundraiser for Planned Parenthood (which is slated to have its Federal funding cut). How can you help? Come drink great beer for cheap. They’ll be selling select donated beers for $2 a pop, and donating all money from each to Planned Parenthood. There will also be a $1 buy-in for an hourly raffle of 4 packs from some of your favorite breweries. Proceeds from the raffle will also be handed over to Planned Parenthood. It’s drinking for a good cause, which is the best kind of drinking! Planned Parenthood was also nice enough to give us some PP swag to give out! Breathe in, breathe out. Maybe after the inauguration you’re going to need to clear your head with nature’s own therapy, breathing. 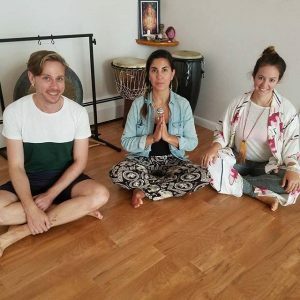 “Vibrant Breathing is an amazing modality which allows the participant to raise their vibrations while clearing all dense energy blocking their physical body and chakras. 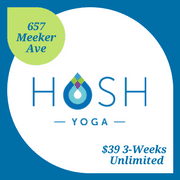 One breath session is equal to multiple sessions of ‘talk therapy.’” From $45 to $60, info here. 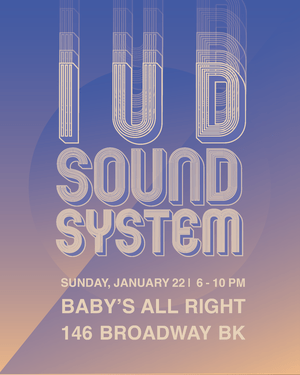 IUD SOUNDSYSTEM (fka One Non Blonde), DJ’s music by and for nasty women, Happy Hour 6-8 with a percentage of the bar going to Planned Parenthood. 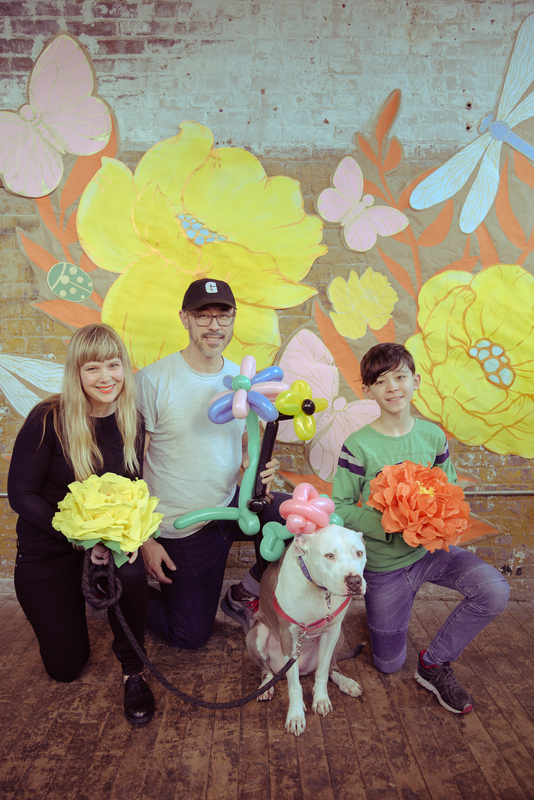 Indie label raffle: tons of vinyl up for grabs c/o Sub Pop, Hardly Art, Don Giovanni, Famous Class, Merge, Daptone, Mute, Saddle Creek, Partisan, Secretly Canadian + MORE! $10 for 3 raffle tix. Info here.